What a perfect way to wish someone Happy Holidays than a tasty popcorn treat! 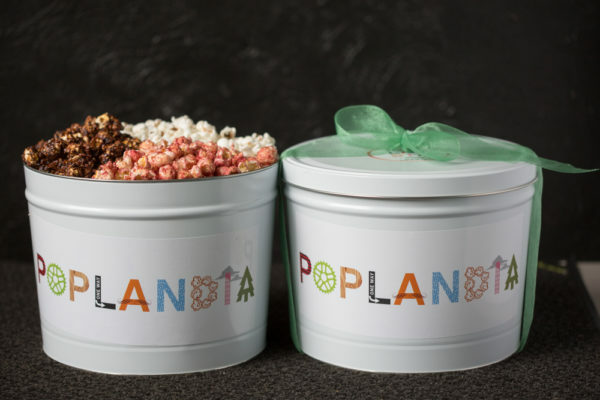 Our popcorn tins make for beloved gifts that everyone will enjoy! 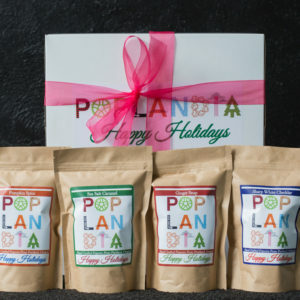 Pick out your flavors & let us do the rest to assure your friends and family feel the love from you! 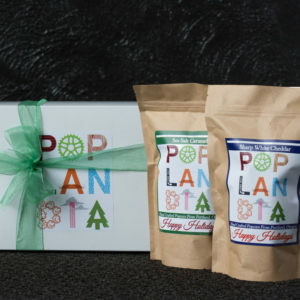 All pre-ordered holiday gifts will ship between December 10th- 20th.